Start your day off the right way with these 22 homemade breakfast bar recipes! Sometimes, hitting the snooze button is just so much better than getting up, getting ready, and then making the easiest breakfast possible. 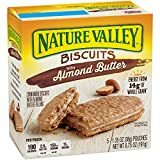 That’s why we put together this list of homemade breakfast bar recipes which you can make ahead in your spare time. Don’t worry because making breakfast bars recipes are much easier than you think. 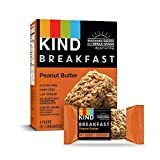 For your next late morning, grab a homemade breakfast bar and take pride in the fact you’re a genius who’s prepared for any situation! Homemade Breakfast Bar Recipes to Keep You on the Go! 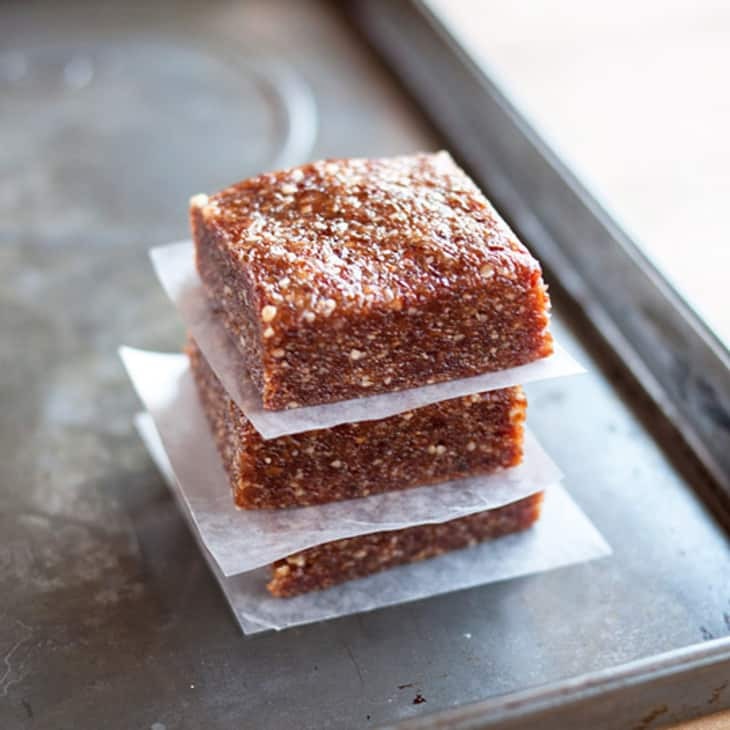 These raw energy snack bars by The Kitchn are so simple to make all you need to do is gather your ingredients together, toss them in a food processor, and pulse. Packed with omega-3s and protein, this bar will leave you and your family satisfied all the way until lunch time! 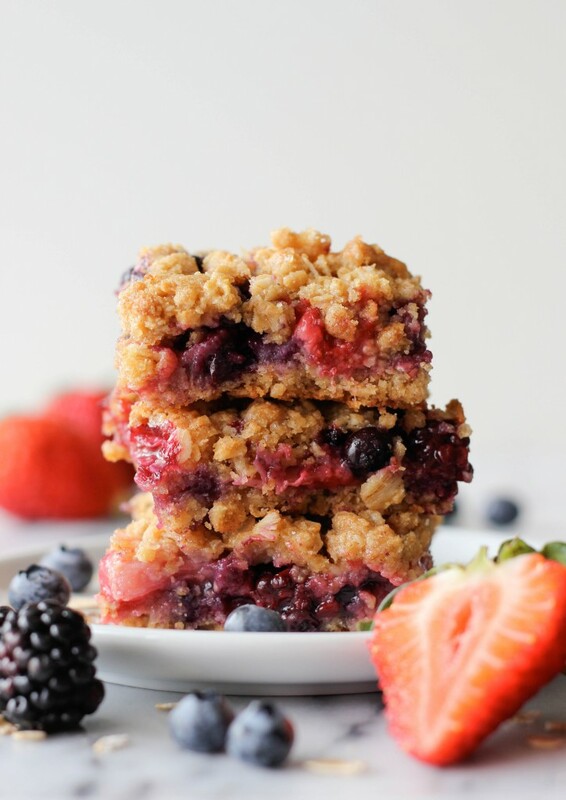 We love oatmeal bars and with the addition of berries, this recipe is one of our favorites ever! 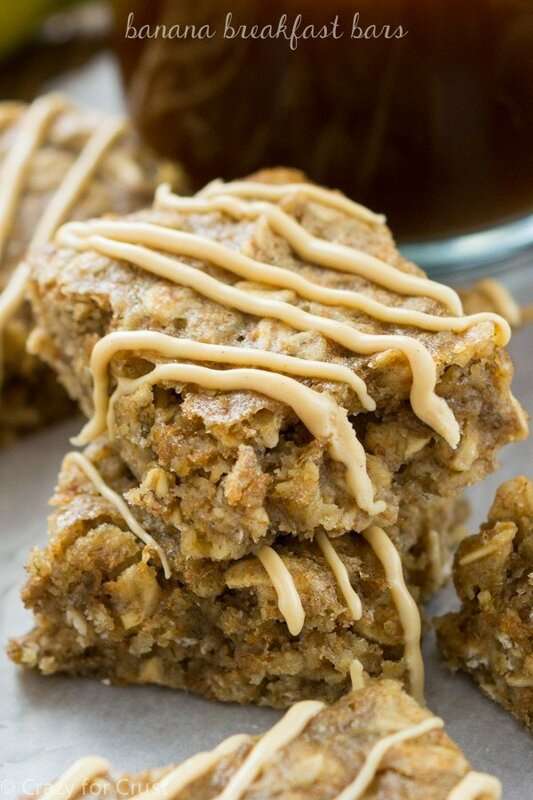 This oatmeal bar by Damn Delicious is sweet, rich, and guaranteed to turn sleepyheads into morning people! 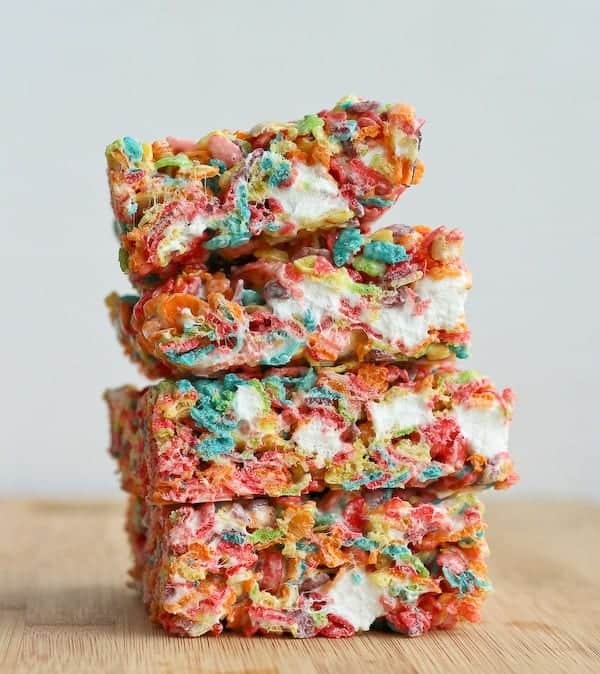 Thanks to maebells, we’ll be able to enjoy dessert for breakfast with these fantastic cake batter bars. Okay, so maybe dessert for breakfast isn’t (always) the best, but with only 5 ingredients, how could you resist not making these? If one bite of these bars don’t make you smile, then you’re probably a robot. 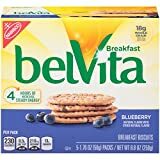 Contains one full serving of whole grains, providing sustained energy to keep you going. 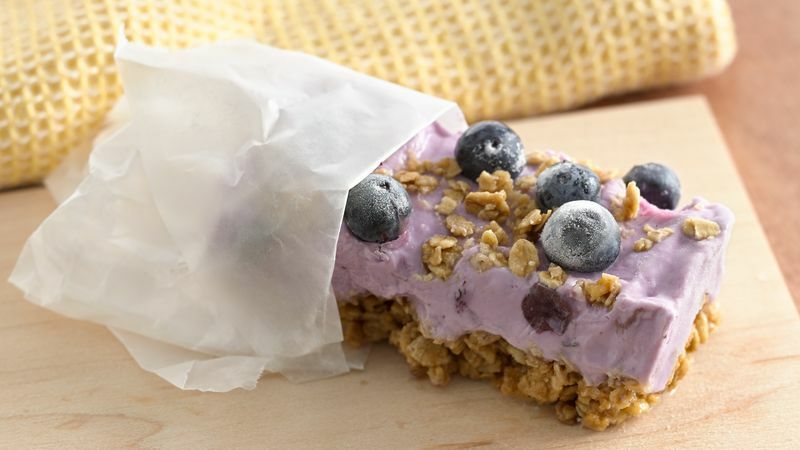 This homemade breakfast bar recipe by Mom on Timeout is a fantastic, protein-packed treat to start your day. 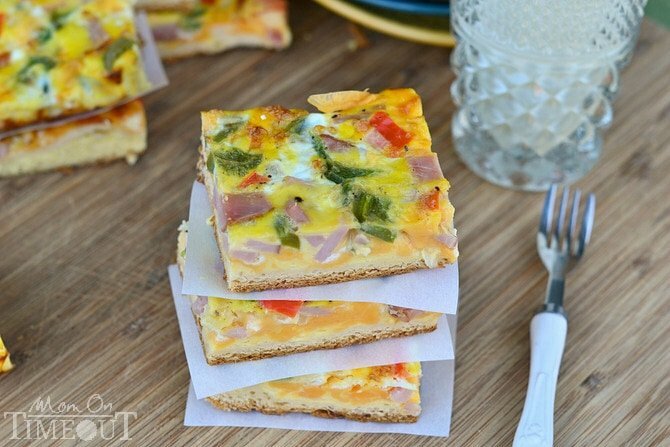 Essentially a ham and cheddar cheese omelet in bar form, this recipe is the best way to ensure everyone in the family starts their day with a delicious morning meal. 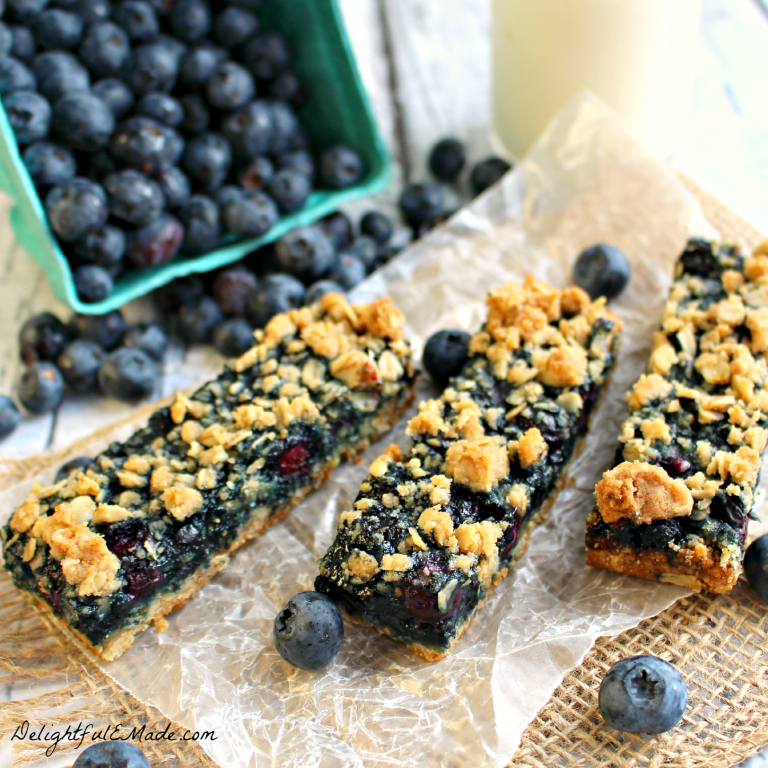 These breakfast bars by Dear Crissy taste as wonderful as they look! 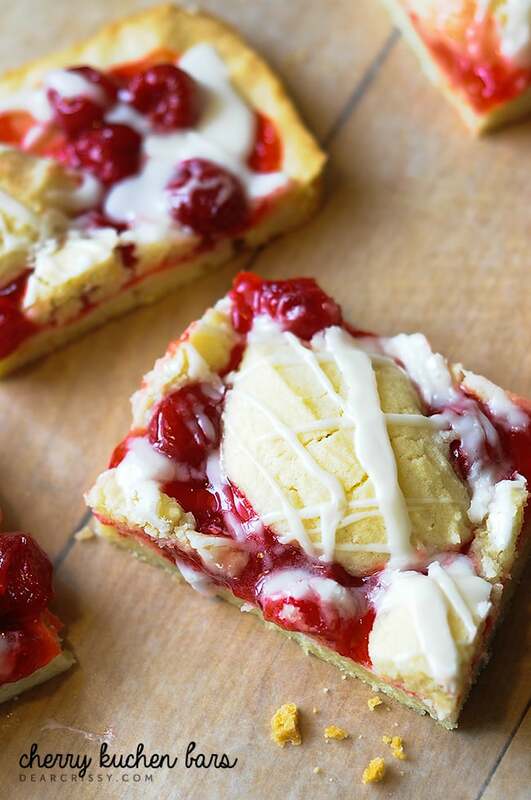 This cherry kuchen (kuchen is German for “cake,” by the way) recipe makes moist, chewy bars which can double as breakfast and dessert. These bars bring together the three ingredients every breakfast should have: chocolate, peanut butter, and banana. Rich, creamy and decadent, these bars are perfect for mornings with long days ahead of them. We have to thank Spoonful of Sugar-free for this recipe. Why buy breakfast bars when you can make ones as delicious as these? Even the pickiest of kids will love this recipe by Half Baked Harvest! 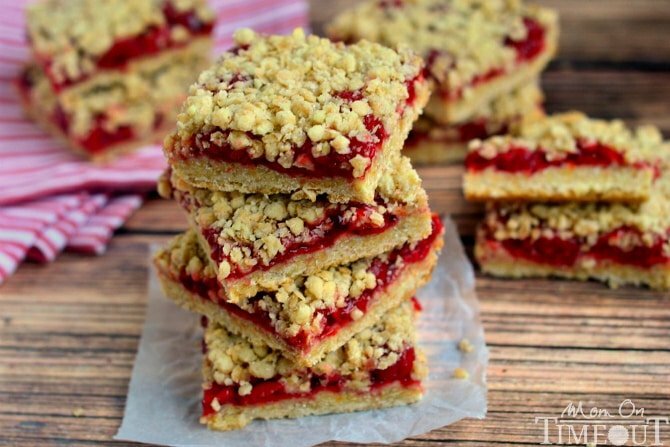 Make a batch of these delicious bars on weekends so you’re sure you’ll have a go-to breakfast for weekdays. 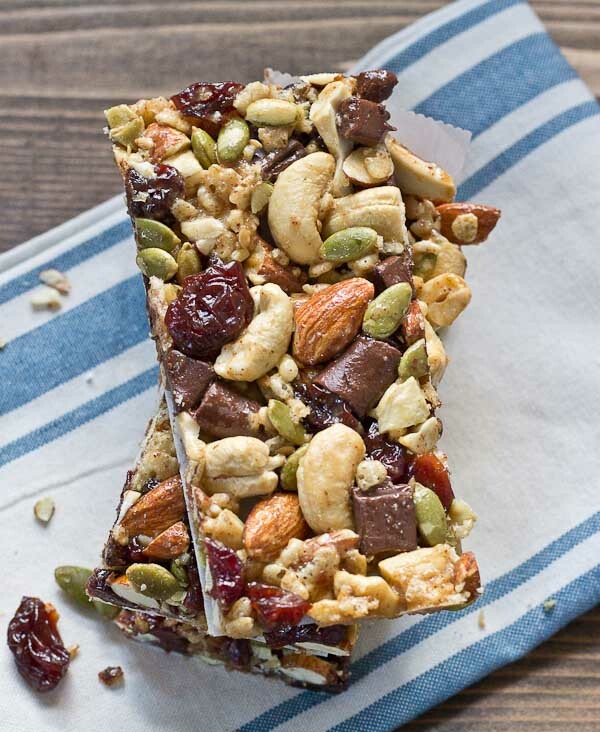 This homemade breakfast bar by Love and Zest are packed with yummy ingredients such as raw nuts, flaxseeds, almond butter, and cherries. Raw nuts and flaxseeds provide healthy fats which can lower cholesterol and build a strong heart. 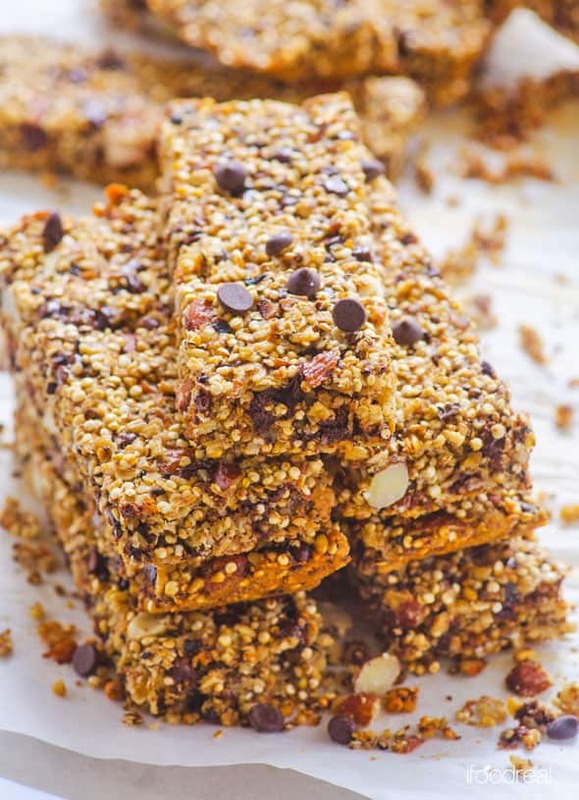 Not only are they yummy and easy to make, these healthy bars will make your body feel good, too! With ingredients as decadent as these, you would never believe these bars were healthy! Perfect for all the pumpkin-lovers in the world, these delicious protein bars by Jennifer Meyering are sure to be a breakfast favorite! 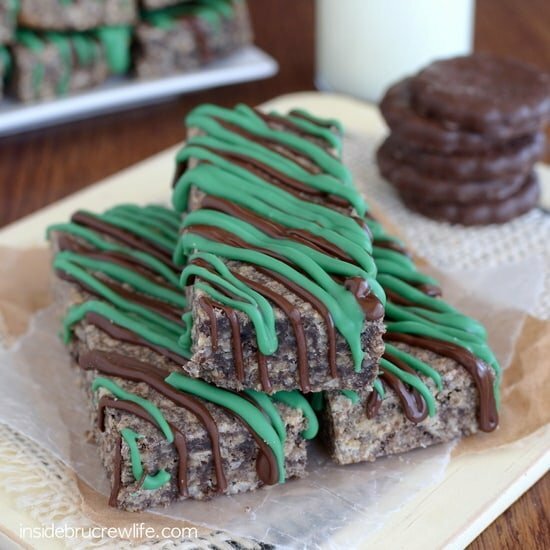 Take a look at these thin mint granola bars made by Inside Bru Crew Life. With just one glance, you would know these breakfast babies are delicious. The mint and chocolate go really well together! We’re sure one bar isn’t enough. You’ll probably eat another. 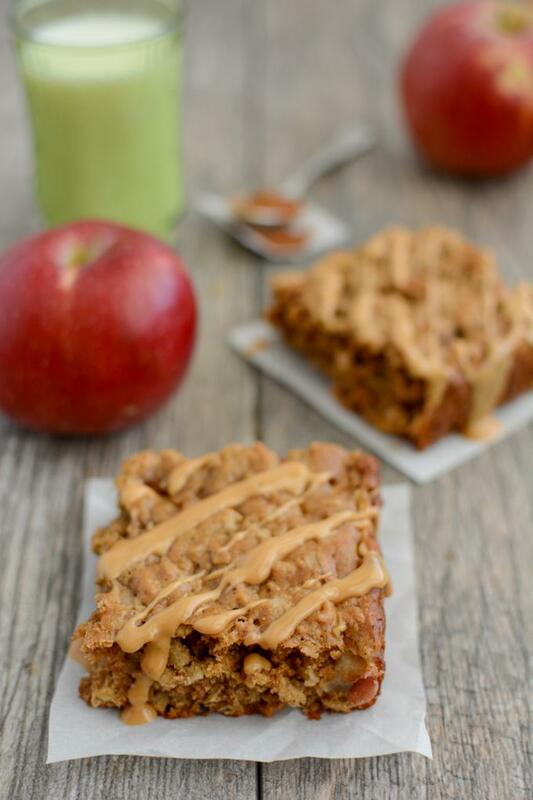 These apple pie oatmeal bars by Not Enough Cinnamon are just what you need to get your engine started! Pair this with a cup of freshly brewed coffee and your good to go. Or use these as toppings to homemade frozen yogurt. It can work. Say hello to breakfast every morning with this easy to make, 4-ingredient recipe! And it doesn’t hurt that they look really pretty, right? Thanks again to Mom on Timeout for this recipe. You might want to try making your own nut milk so you can pair it with this crumble bar. If you’re in the market for a raw energy bar, then this recipe from Sea Salt with Food is perfect for you. With ingredients like raw nuts, dates (nature’s fudge! ), and shredded coconut, you’ll be inspired to eat raw 24/7! C’mon, don’t these bars just make you smile? Kids love this recipe from Rachel Cooks and so will you! Start your day off right with a sweet bar that makes you happy just by looking at it. 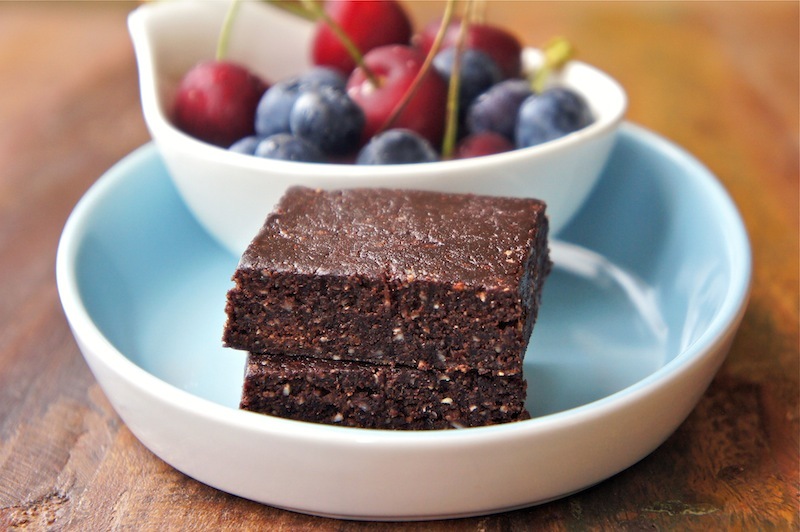 These bars by ifoodreal are the perfect in-between meals or post-gym snack. They’re quite filling as well as full of protein, vitamins, and minerals. And who knew quinoa and chocolate chips worked so well together?! The smell alone is enough to put a smile on your face. This is what the apple cinnamon breakfast bars do to you. Now bite into it and be transported to those happy days when mom’s baked goods were the only things that mattered. Be sure to try out this recipe by The Lean Green Bean. You definitely have most, if not all, of the ingredients in your pantry already. If so, make this delicious bar by Crazy for Crust now! You won’t regret it. Unless you’re one of those people who regret eating an entire batch of goods once they’re done. 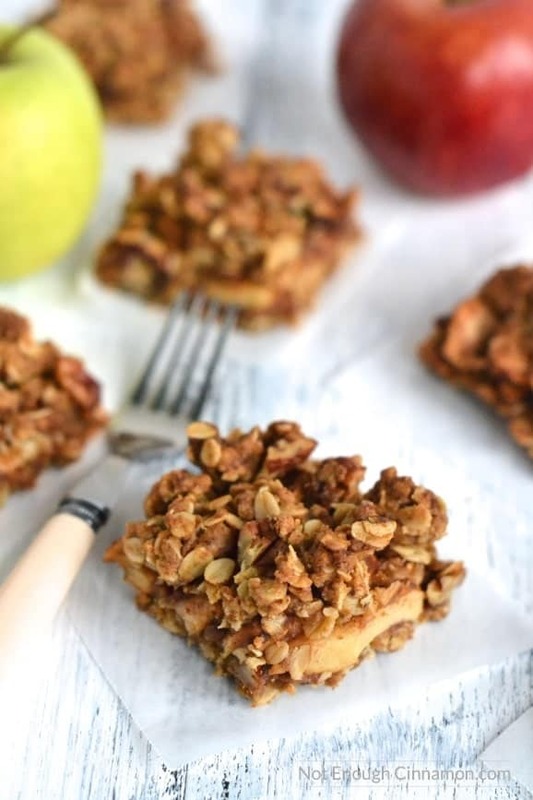 This breakfast bar recipe by Darabee might just become your family’s next favorite go-to meal. The coconut milk adds a decadent creaminess which you have to taste to believe. If you’re looking for a recipe that’s good for you, this homemade breakfast bar from Living Healthy with Chocolate got you covered. We love cacao nibs! They’re crunchy and bitter, so definitely keep that in mind when making these bars. One thing we like to do is freeze the nibs beforehand. A grab-and-go breakfast treat that is a definite must-try. If your kids had trouble getting up for school before, they won’t anymore with this homemade breakfast bar by Betty Crocker around! Sometimes, savory breakfast bars just don’t get the play they deserve. So, to honor their rich goodness, we had to end the list with this delicious spinach-quinoa bar by Power Hungry. 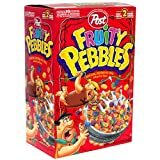 While this bar makes a great breakfast, it can also double as a wonderful lunch! 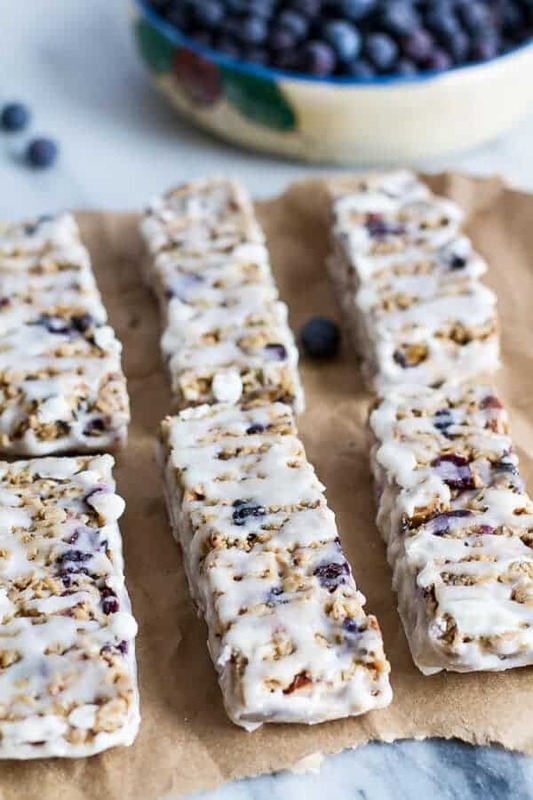 Breakfast is the most important meal of the day, so stop skimping and start making these homemade breakfast bar recipes. Make them during your spare time, store them in your fridge, and you will have a go-to breakfast on busy days. If the morning isn’t already your favorite time of day, it will be with these homemade breakfast bar recipes! Which of these homemade breakfast bar recipes are you going to try first? Share your experience with us by writing a comment below!